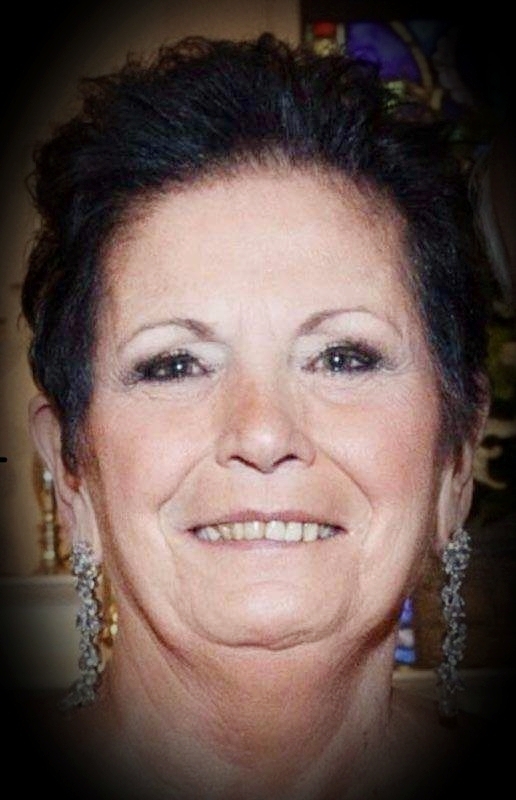 Antoinette Modica Obituary - STATEN ISLAND, New York | Scarpaci Funeral Home of Staten Island LLC. Antoinette Modica (Titsi) born to Rose Foti and the late Andrew Foti on July 30th, 1942 in Brooklyn, New York. She entered heavens gates on September 13th, 2018. She went quietly in her sleep and is no longer in pain. She joined her late husband John and her son Frank. She is survived by her mother Rose Foti, her sons Andrew and John Jr., her companion Vinny Setttudacato and her seven grandchildren.